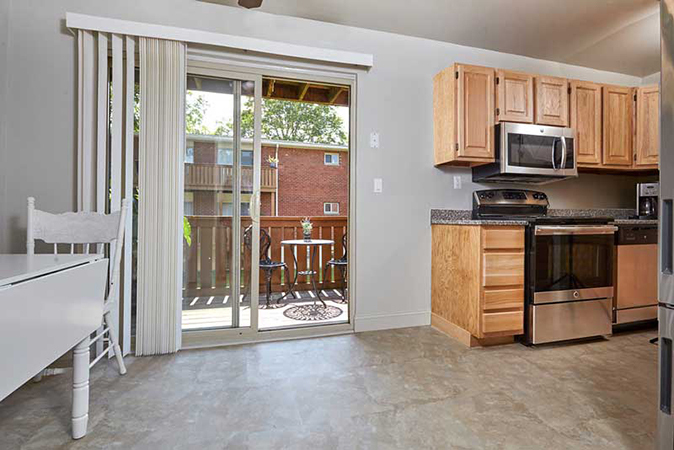 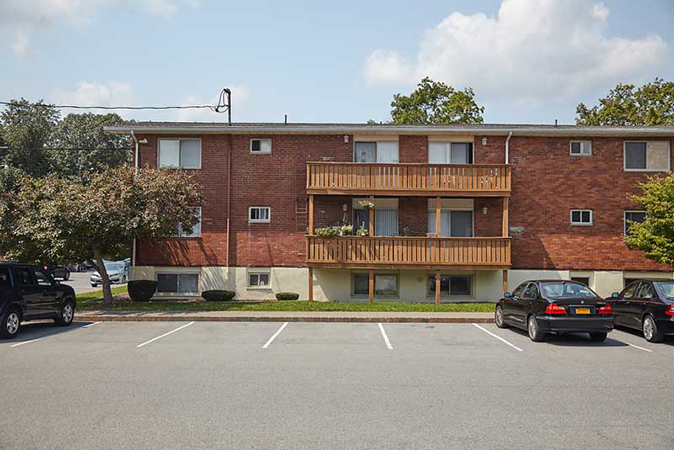 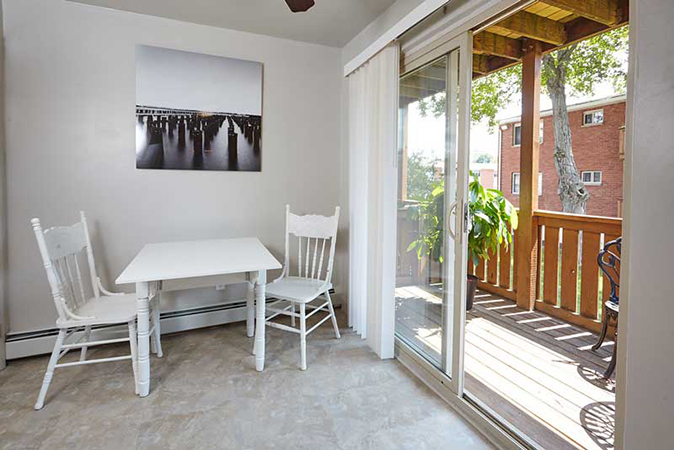 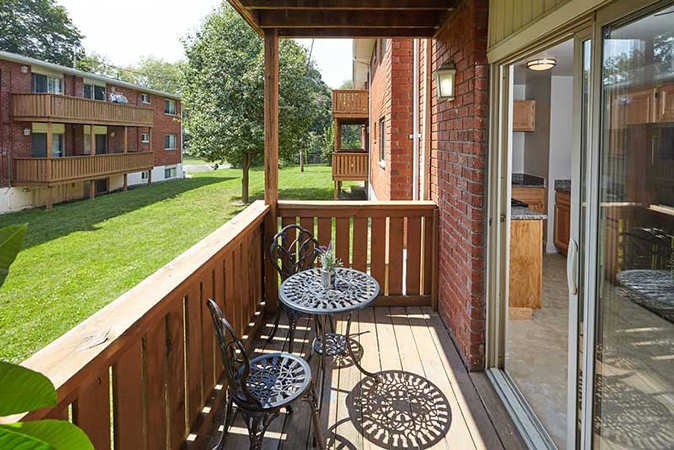 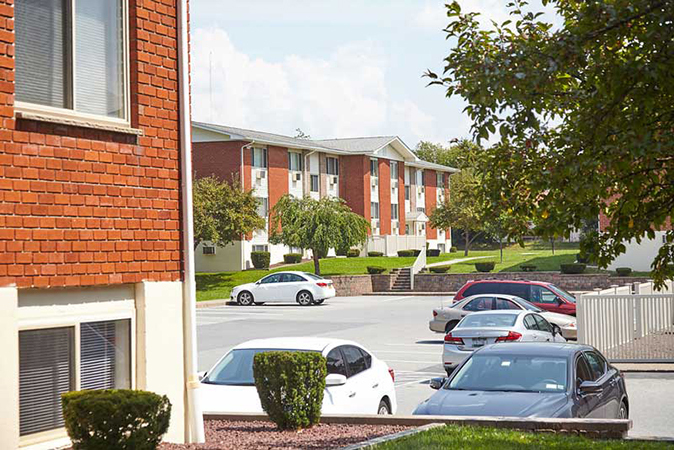 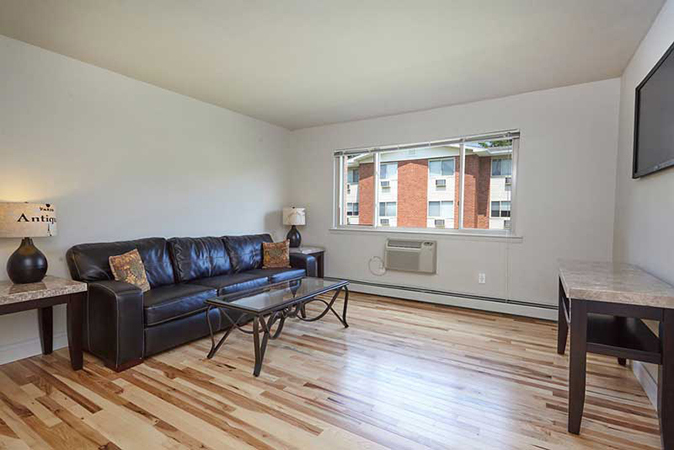 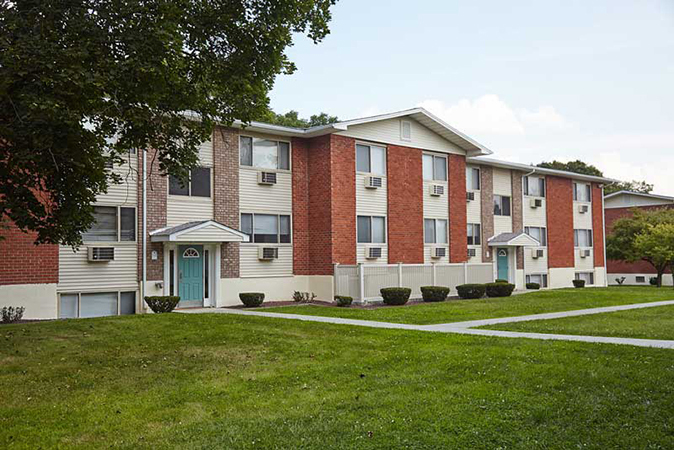 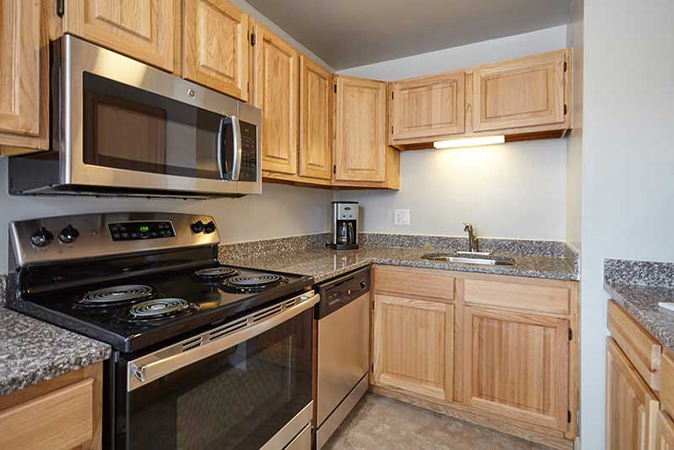 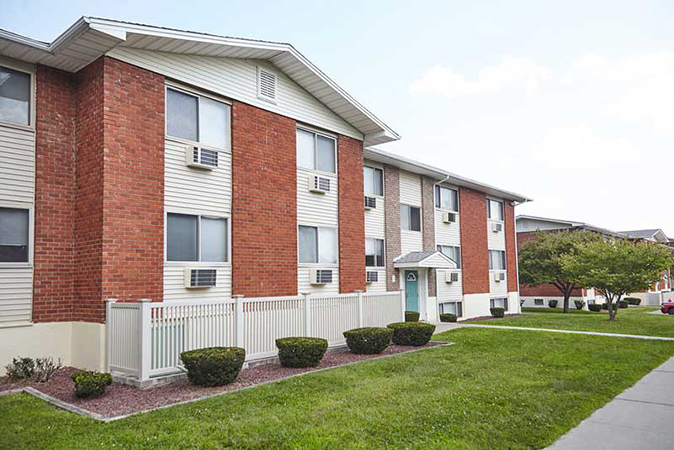 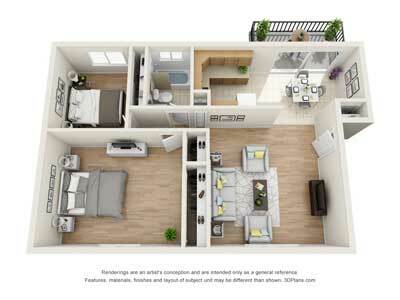 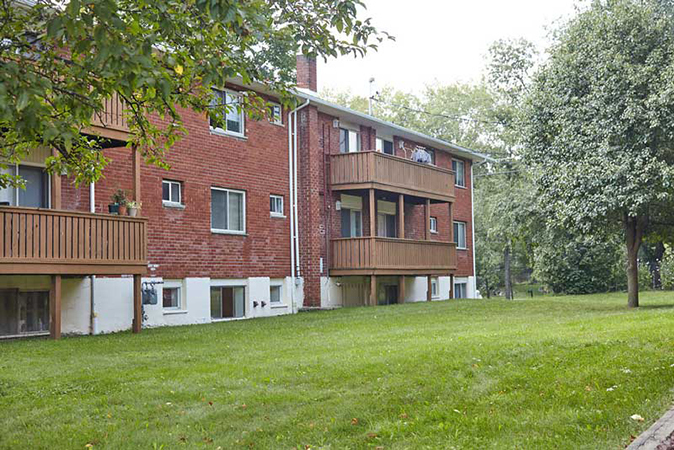 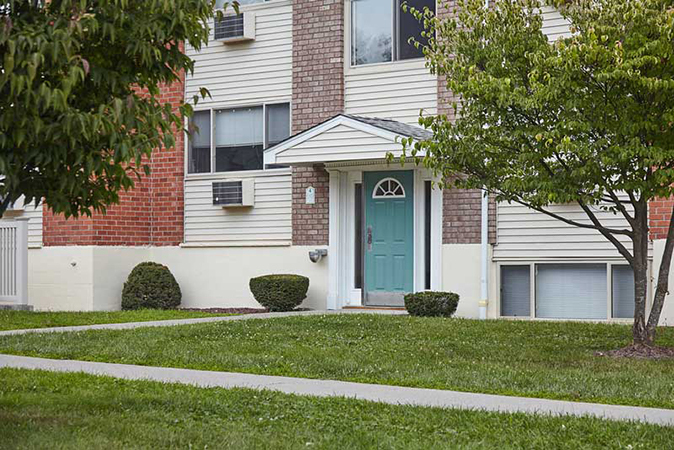 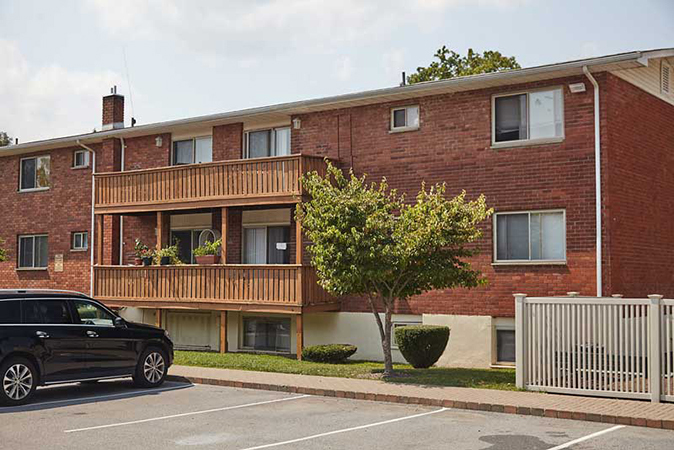 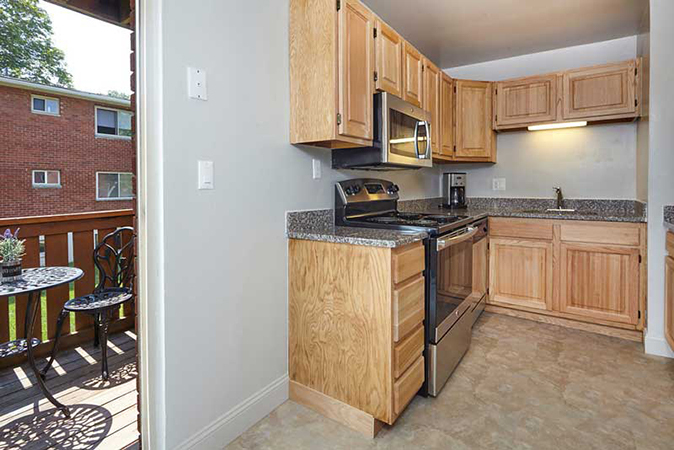 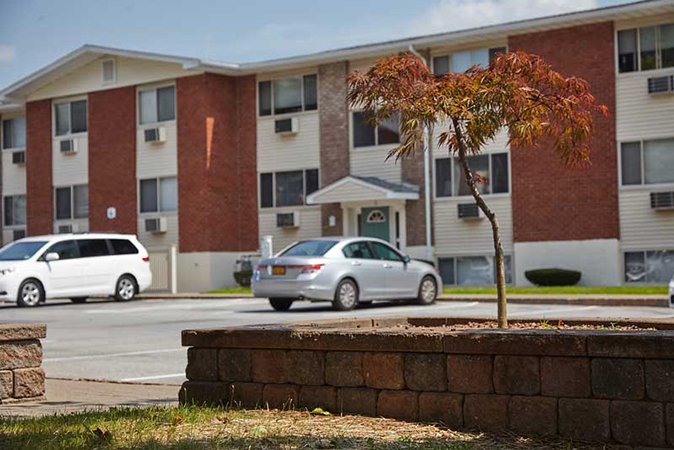 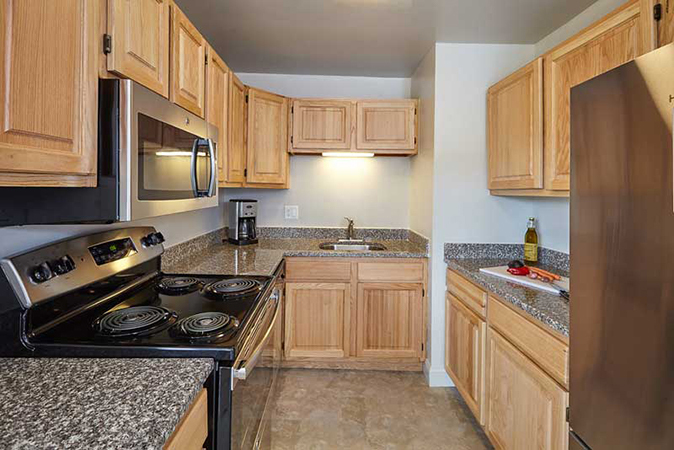 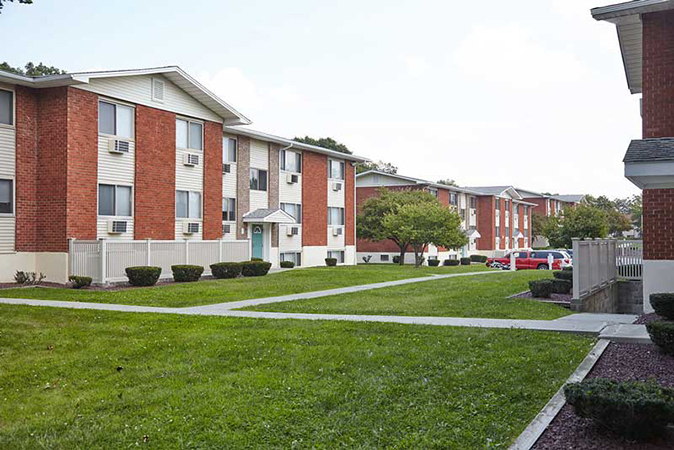 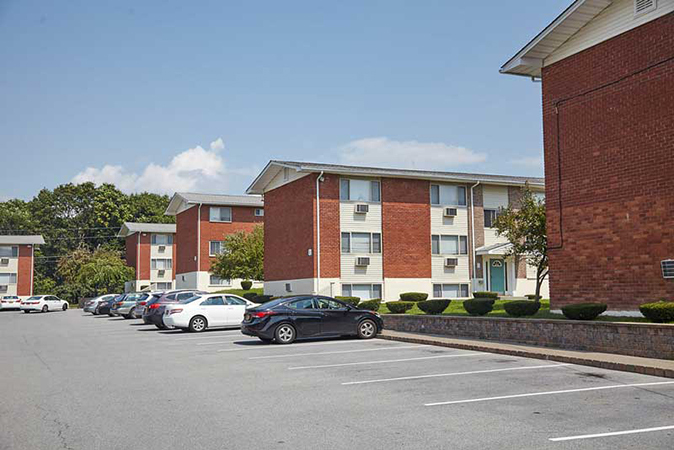 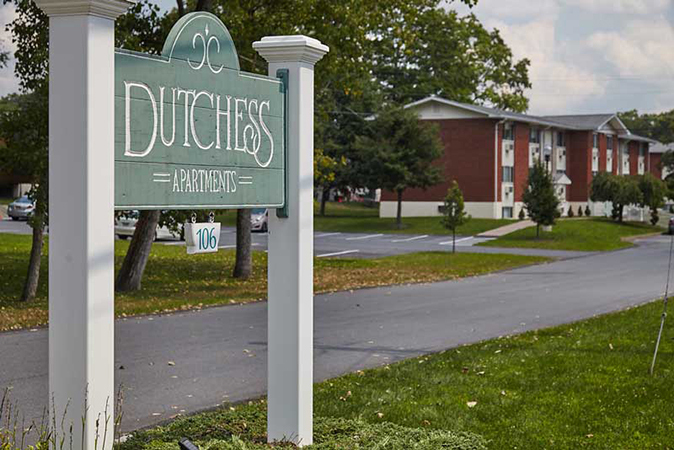 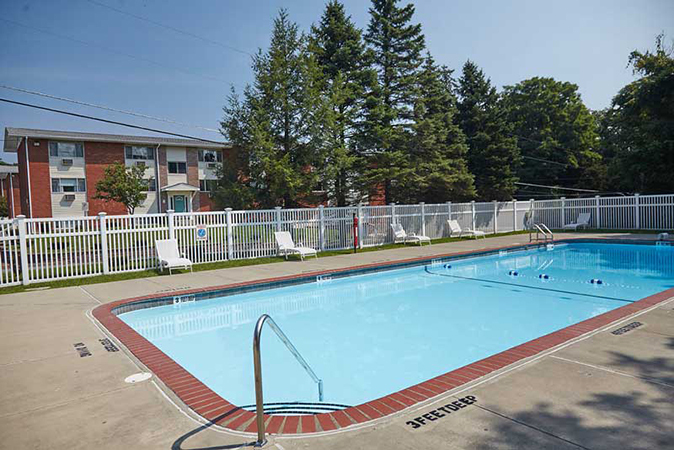 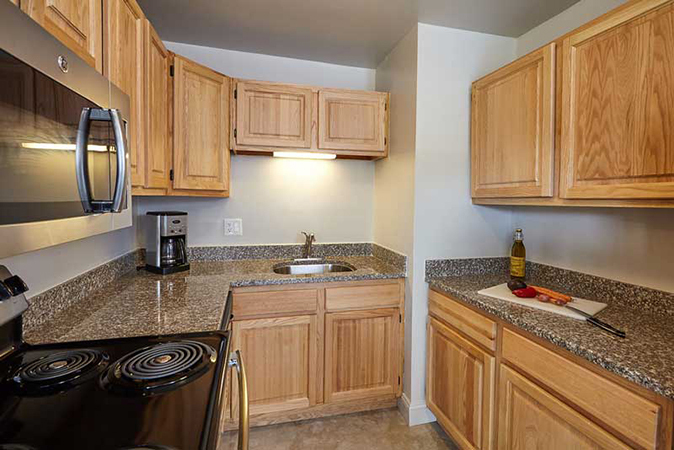 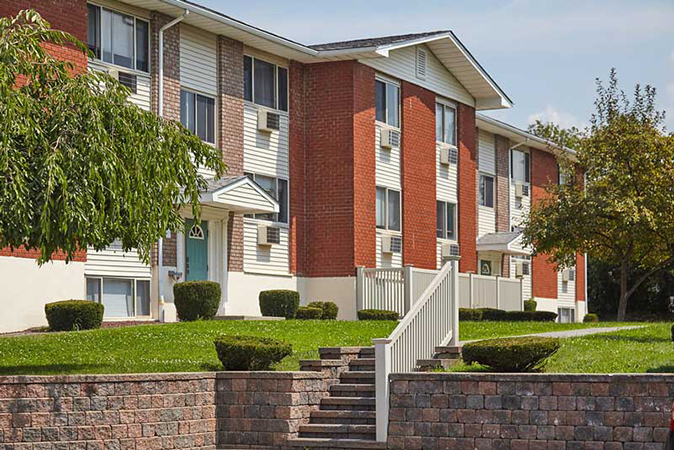 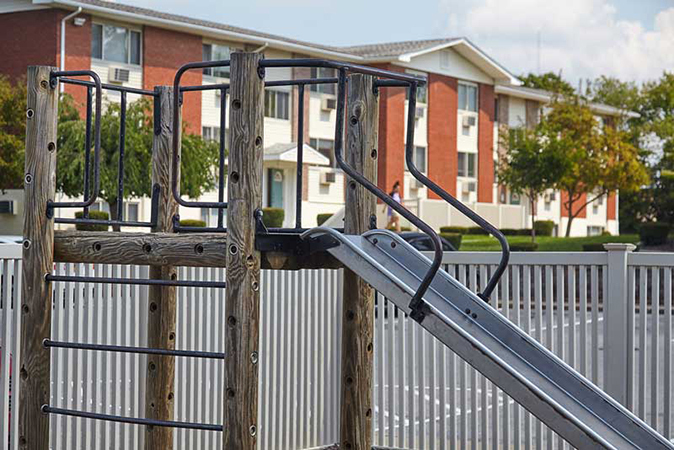 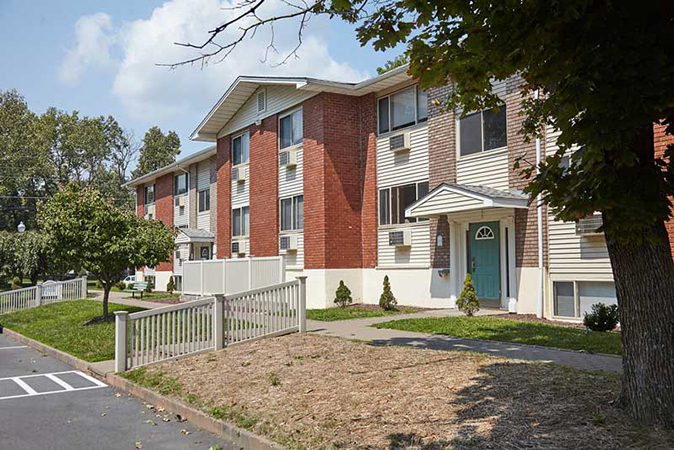 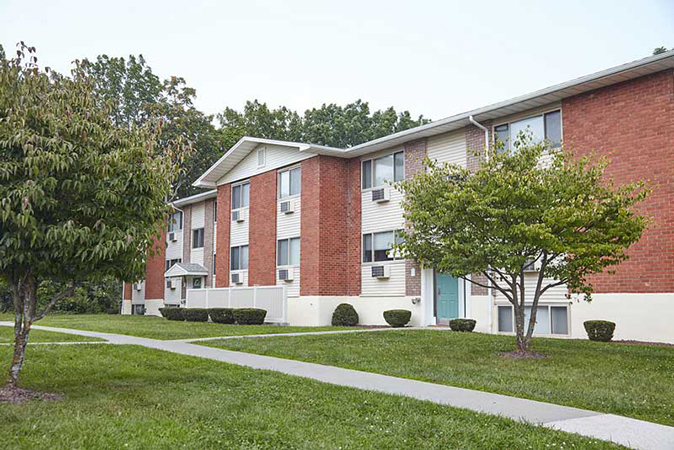 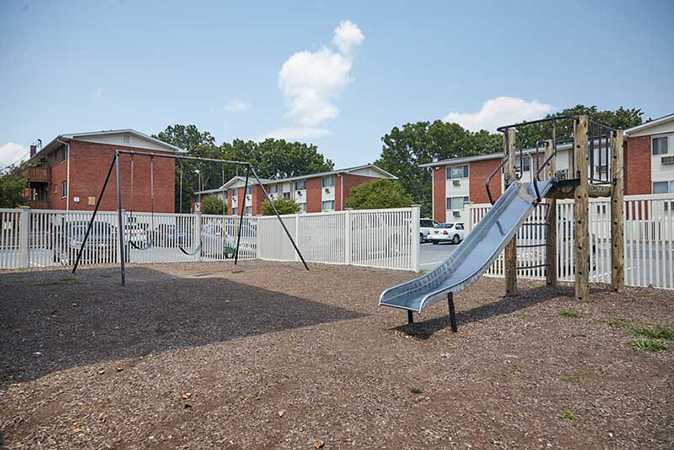 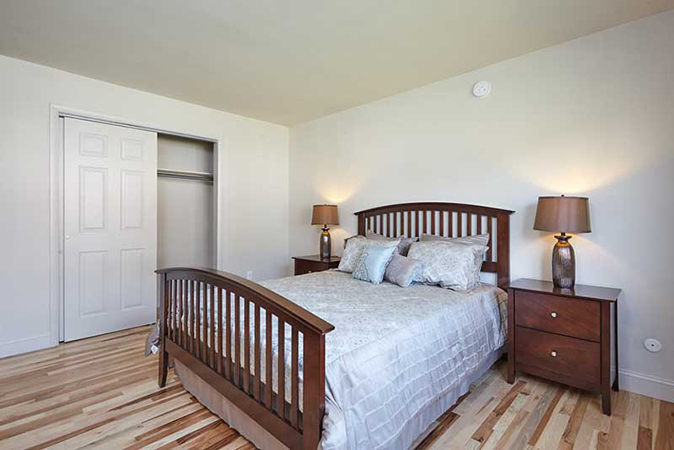 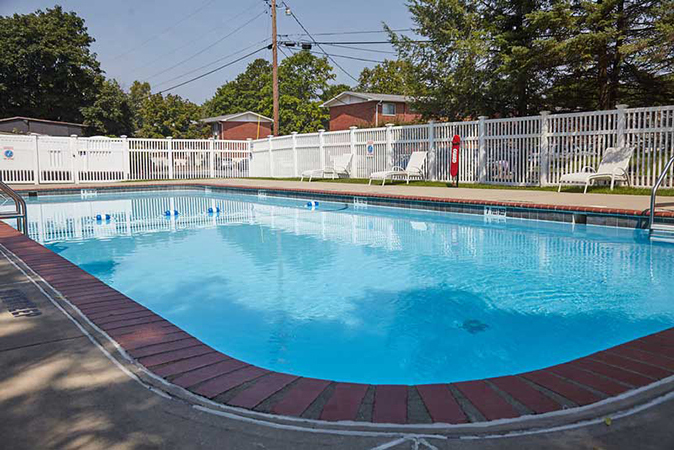 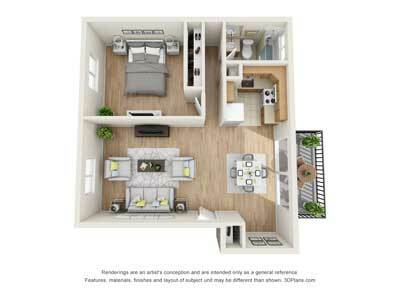 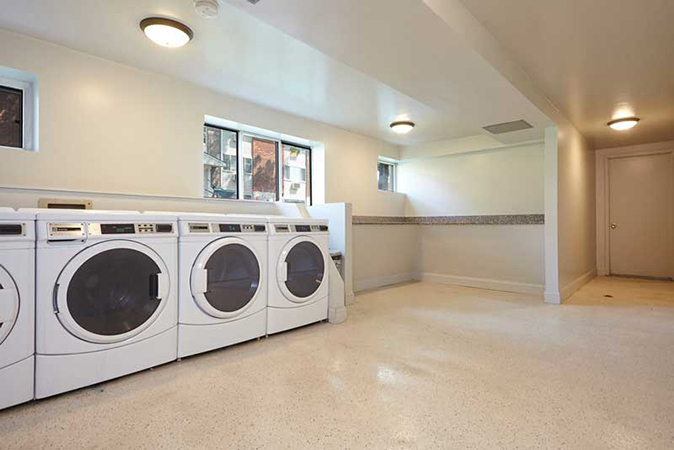 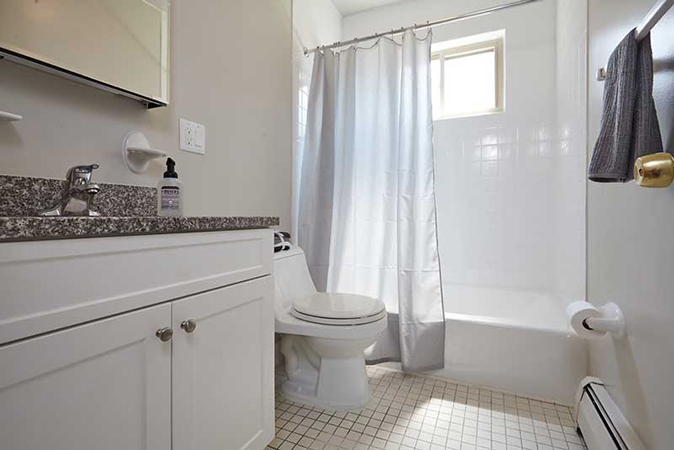 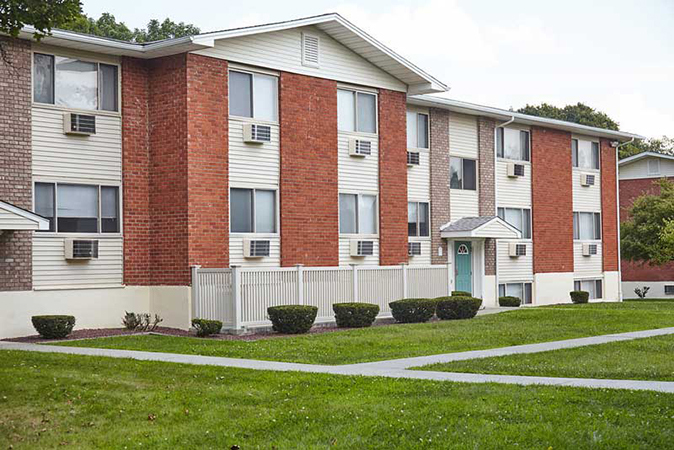 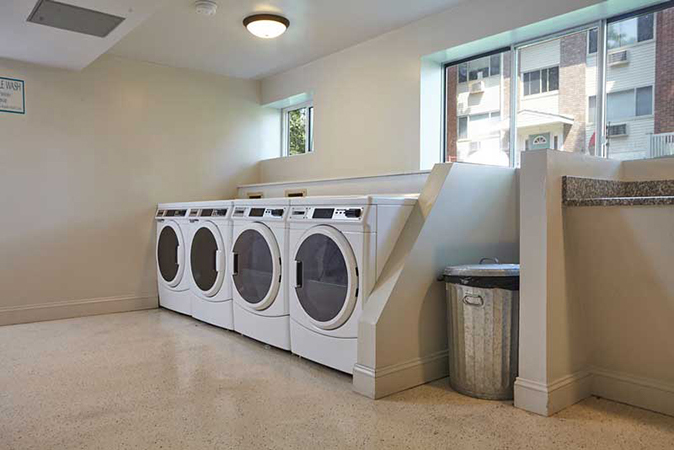 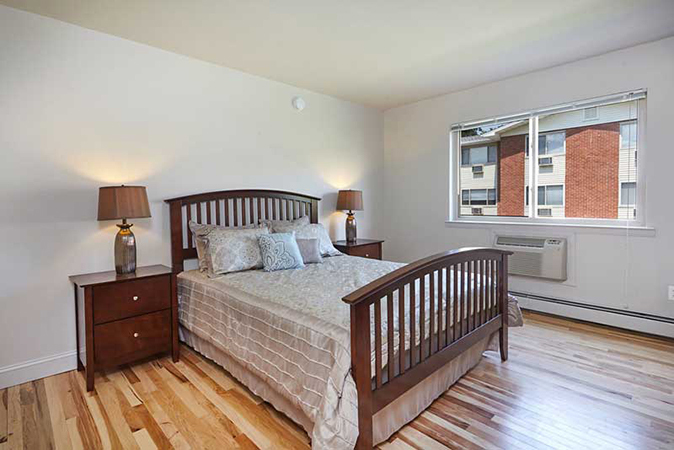 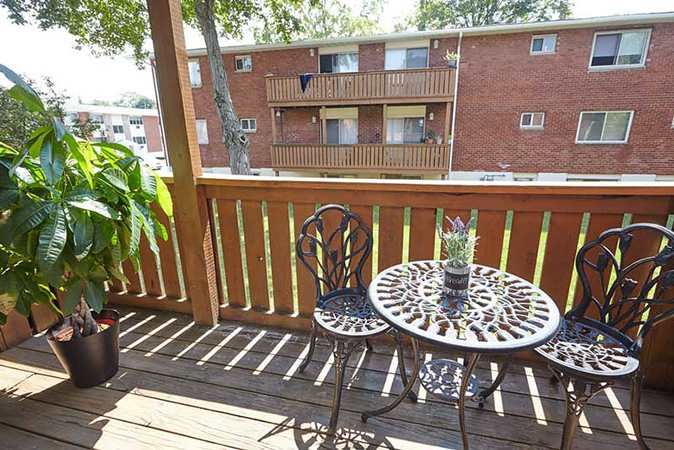 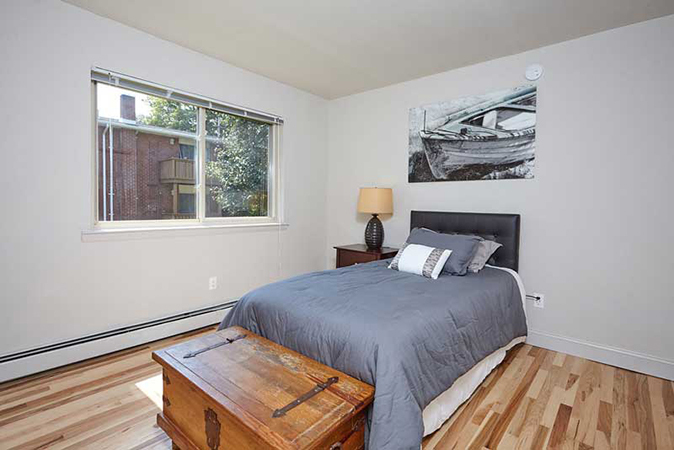 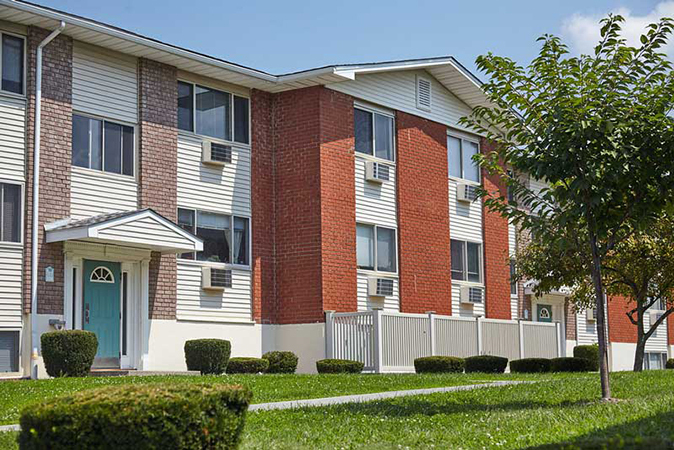 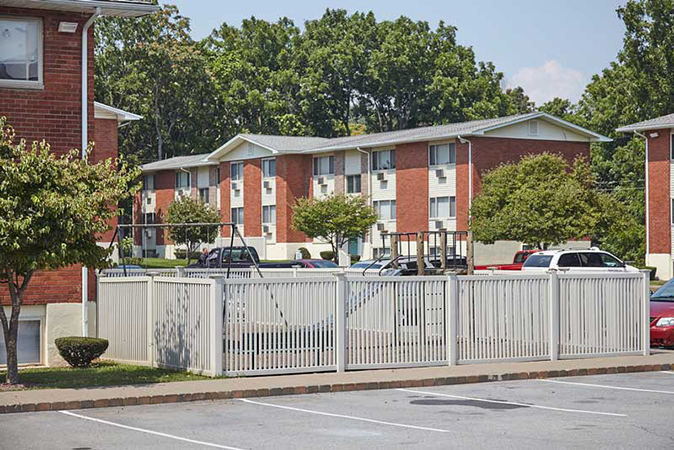 Upscale apartments centrally located in Poughkeepsie, NY. 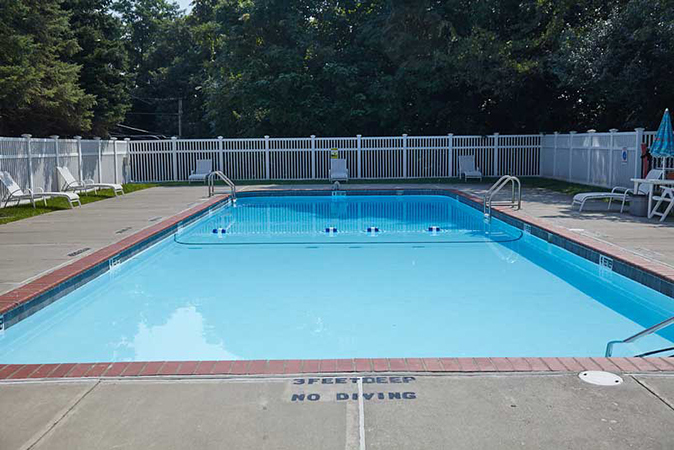 Area attractions include: the Culinary Institute of America, Vassar College, Marist College, fruit orchards, cider mills, Wineries, The Roosevelt and Vanderbuilt Mansions, boating on the Hudson River, and a number of old country inns. 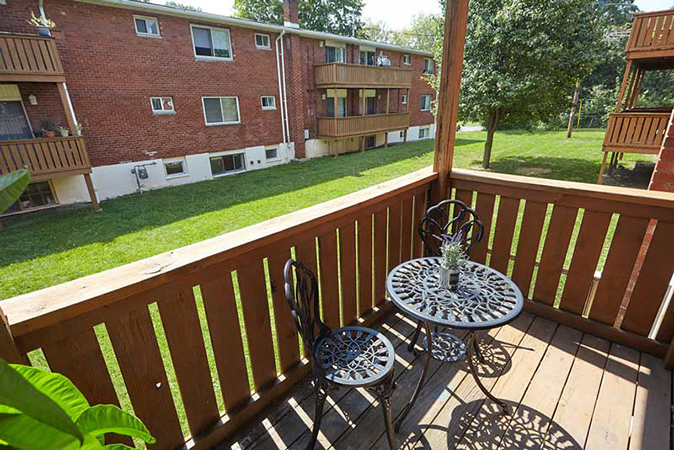 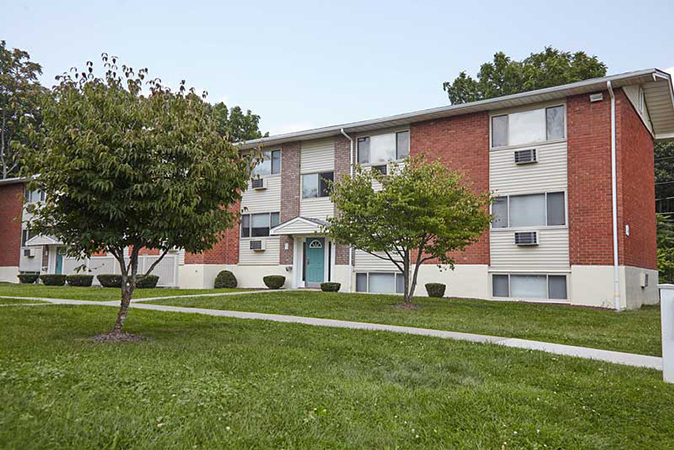 1/2 hour from Stewart International Airport.